This edition is written in bold and font size 24. For more on our growing collection of large print and extra large print books why not visit www.firestonebooks.com. Arthur Conan Doyle was born in Edinburgh in 1859 to Charles and Mary Doyle. From 1876 to 1881 he studied at the University of Edinburgh Medical School, and in 1882 he moved to Portsmouth to set up a medical practice. During quiet periods in his surgery, he wrote stories, and in 1886, his first Sherlock Holmes novel, A Study in Scarlet was published. 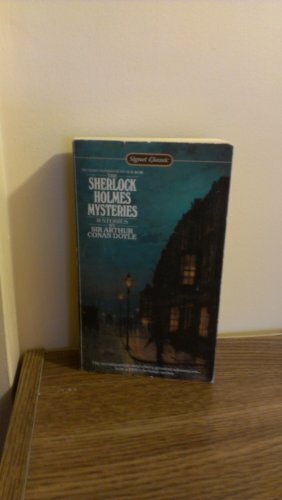 Arthur Conan Doyle's creation was a great success, and he wrote 56 short stories and 4 novels on the famous detective over the next 40 years. Arthur Conan Doyle died in 1930 at the age of 71.